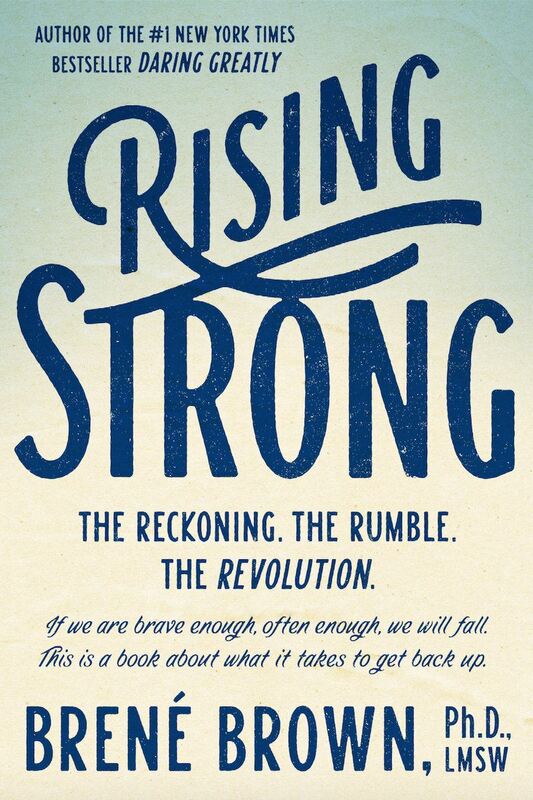 Join your fellow members and guests for a discussion of Brene Brown's groundbreaking book, Rising Strong, in celebration of International Coaches Week on May 19, 2016, at 11:30 a.m. in the Libbie Mill Library Conference Room. You might find the discussion more helpful if you review the book prior to this event, but reading the book beforehand is not required. *This is a brown bag discussion.